We're migrating this site to the national PIF site! Please visit us now here! WWG PIF is on fb! From the Arctic to Tierra del Fuego -- a foundational strategy for shorebird conservation in the western Americas. Online. 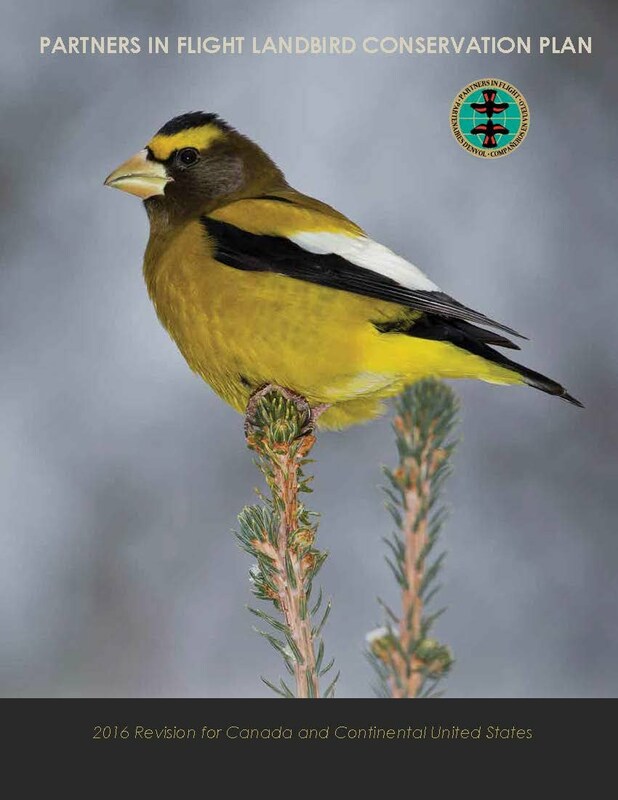 New analyses, compelling graphics and sets a new, high bar to move bird conservation forward. Get it now. We're migrating our content to the National PIF website! By doing so, we will take advantage of a much more sophisticated design, greater search capabilities, and close links to important regional, national, and international PIF activities and content. We will still maintain our listserv, as ever; the listserv remains the best way to get regular updates and announcements. Please send suggested web or other edits to me. Thanks, Michael_Green@fws.gov.